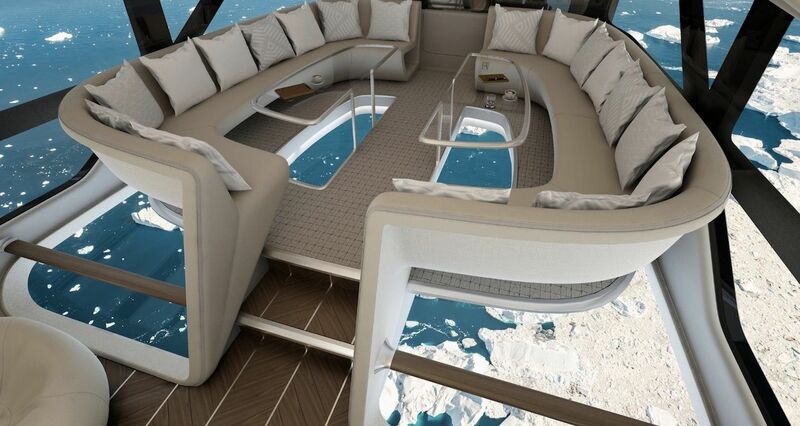 This new airplane design is about to take your fear of heights to a whole new elevation. 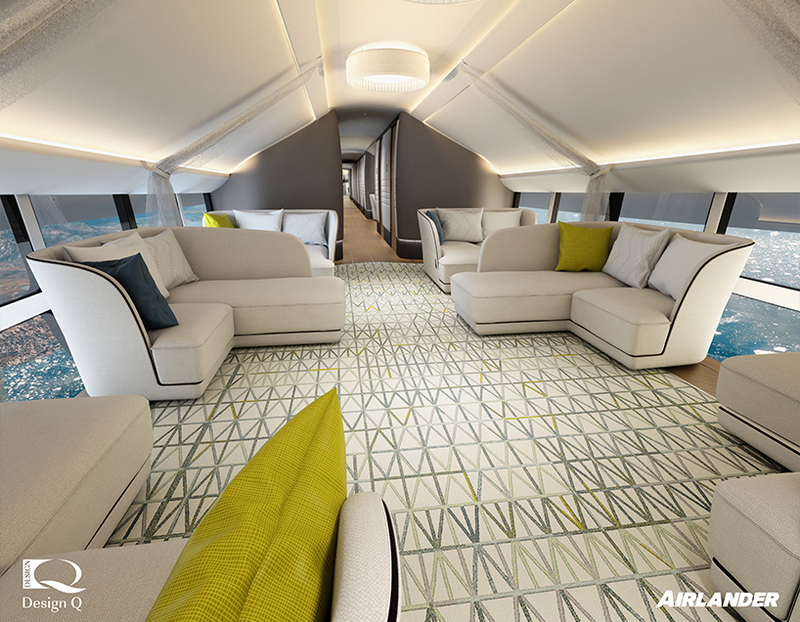 The Airlander 10 resembles a luxury superyacht, with glass floors that allow you to gain a new — potentially frightening — perspective on your journey. 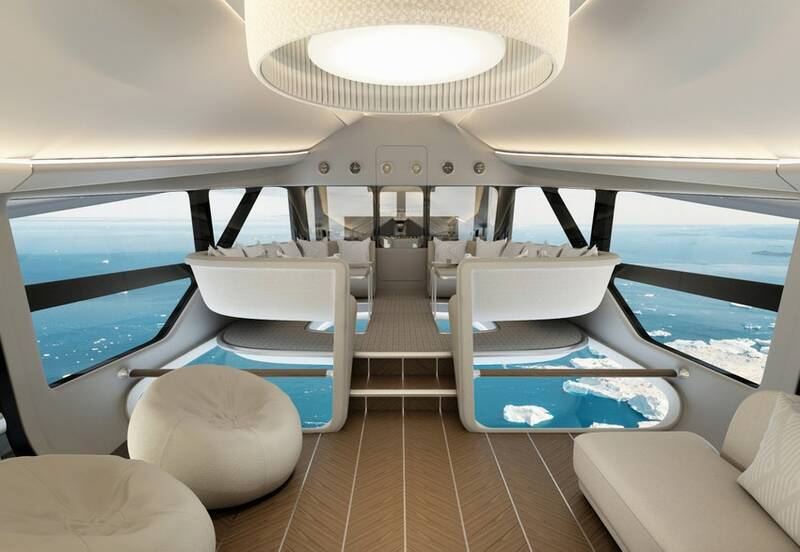 The airbus was initially designed for commercial and military use, but Hybrid Air Vehicles, the UK aerospace company that developed the airship, announced that it is now planning to take on passengers. These passengers will board the Airlander for a luxurious three-day journey to some of the world’s most exciting destinations. 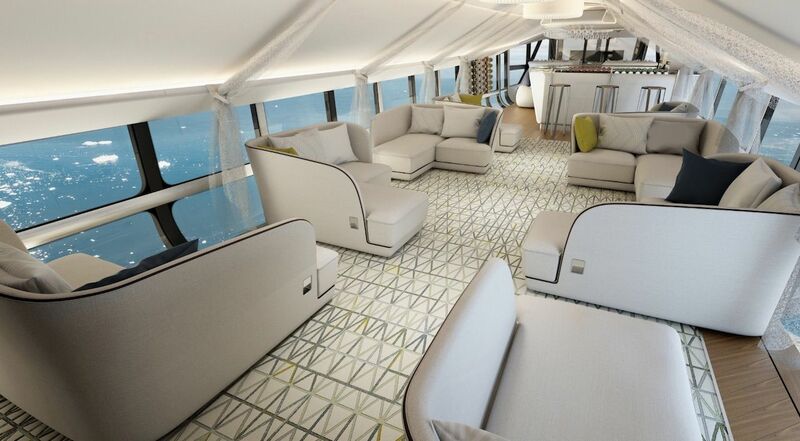 The passenger cabin will be able to accommodate 19 passengers plus crew members. The reason journeys will take up to three days is because the aircraft isn’t built for speed. It only reaches max speeds of 91 mph, but that shouldn’t be an issue considering those three days will be spent in supreme comfort. 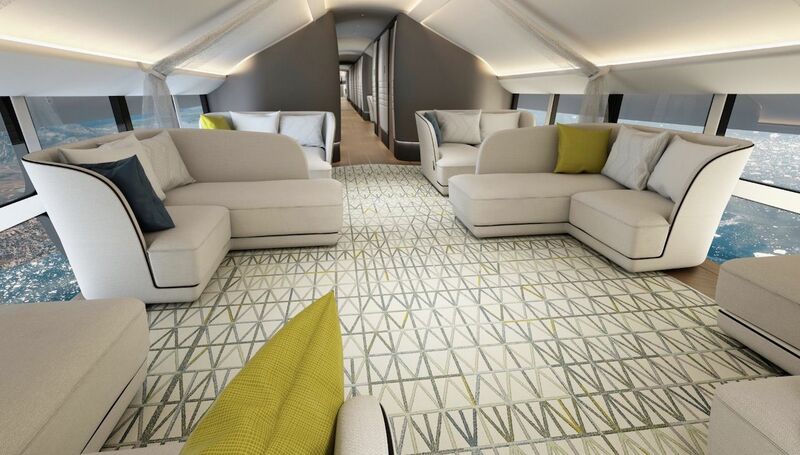 Passengers will be able to enjoy private en-suite bedrooms with a communal lounge and floor-to-ceiling windows offering views of the horizon. There will also be fine dining options, along with a chic bar. The Airlander 10 is also incredibly fuel-efficient. It can stay airborne for three days because of its low-cost fuel, and it has the ability to land and take off from any flat surface, including sand, water, and ice. This means it can reach destinations normally inaccessible to ordinary aircraft. The Airlander has already logged six successful test flights but must complete 200 incident-free hours in the sky before it will be allowed to welcome passengers aboard.